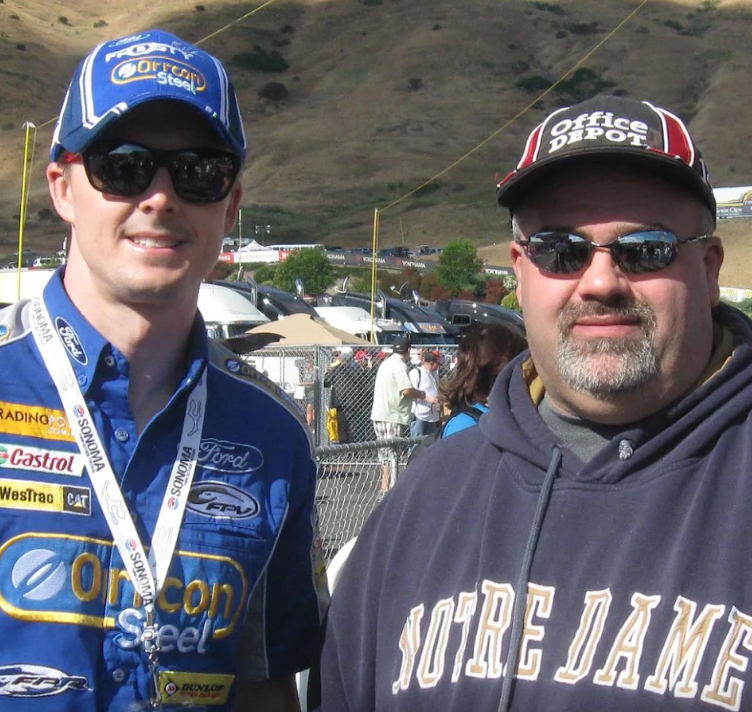 Mark Winterbottom (L), Australian Ford V8 driver with myself at Sonoma Raceway in 2012. My passion project. The point where my work/profession collides with my love of all things motorsports. The sports and racing coverage segment has always been very congested. Let’s face it, providing news coverage for motorsports is as much fun as it is work. I wasn’t interested in trying to compete with NBC, ESPN, NASCAR.com, or FOX, so I created a niche. I decided to cover strictly Northern California tracks and drivers. Let’s face it… we are absolutely spoiled as racing fans in NorCal. This area has produced drivers who have won NASCAR Championships, The Rolex 24 Hours of Daytona, and the Indianapolis 500. We also have some of the greatest tracks in the world, from Laguna Seca near Monterey, to Silver Dollar Raceway and Placerville Speedway, to my personal favorite, Sonoma Raceway at Sears Point. NorCalRacing.Net, or the NorCal Racing Network, features the events and accomplishments of our homegrown racing heroes. 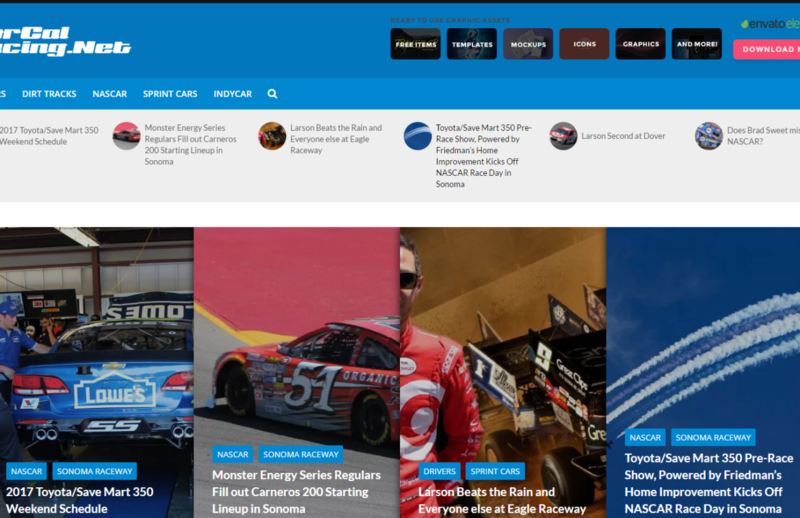 NorCalRacing,net was developed using WordPress and is hosted at Dreamhost. As a personal project, the design evolution is a constant.